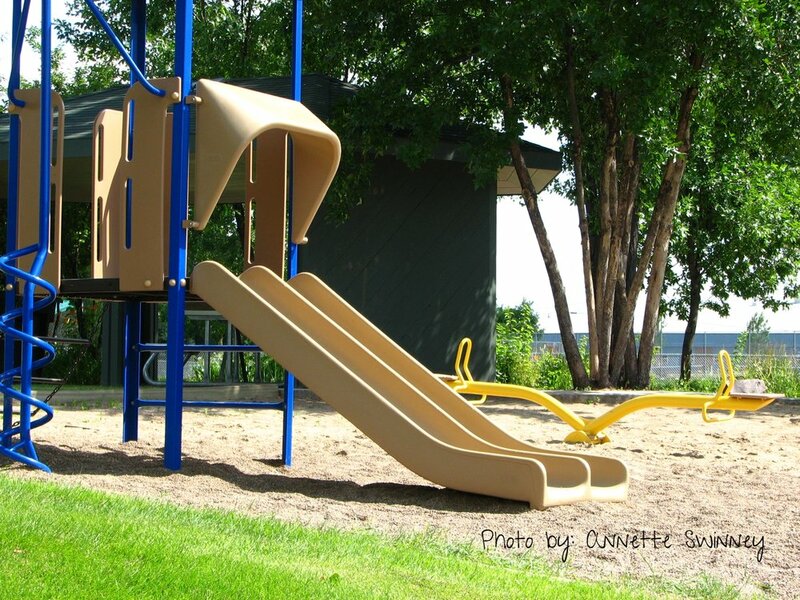 We have 20 maintained parks with amenities including a swimming pool, baseball/softball fields, tennis courts, sand volleyball, basketball, horseshoe pits, playgrounds, restrooms, walking/exercise trails and picnic areas. The Community Swimming Pool has recreation programs in summer and winter. Pool rentals are available upon request. Pool is closed on Sundays. The pool will open on October 1st.